We’re just a couple of working parents who watched Food Inc. a few years ago and have gradually gone crazy. We have no culinary training. And, at first, we didn’t really enjoy cooking! But we thought we could do better than feeding our kids (and ourselves) processed food that was filled with antibiotics, hormones, additives, dyes and chemicals that only a chemist can pronounce. 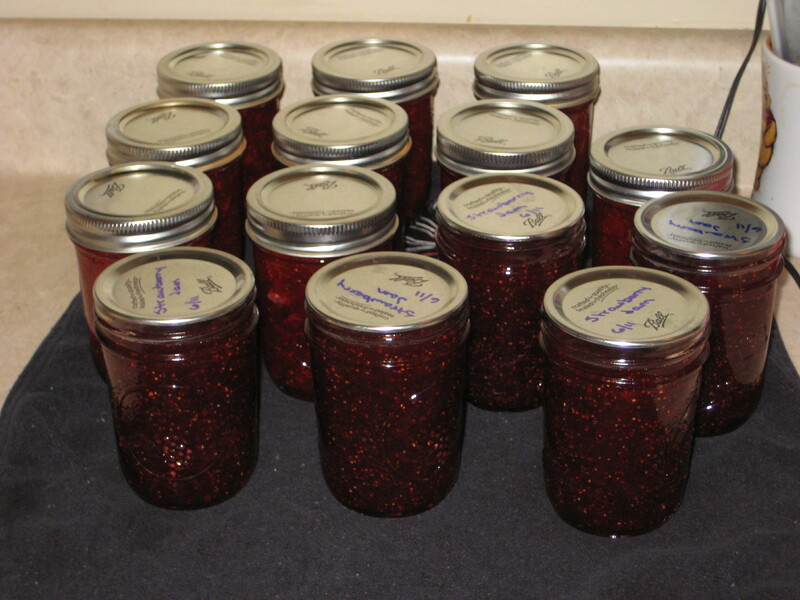 The canning, baking, and making craze can probably be traced back to strawberry jam. Had my attempt to make fresh strawberry jam been a failure, this blog would not exist. Since no one died from botulism, and the jam tasted AMAZING, we have become addicted to trying to make our own everything. 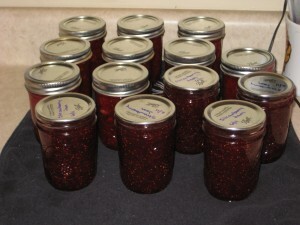 Thanks to the success of strawberry jam, we have been free from store bought jam for three years now. Resulting in some serious cash savings and the ingestion of a lot less high fructose corn syrup. In addition, we now have a June strawberry picking tradition, and my canning skills leave our friends feeling super jelly (pun intended). So as the New Year approaches, we have declared war on food that contains ingredients that we cannot pronounce. So far, most everything we’ve tried to make from scratch has been much better than the store bought brands. My kids are really starting to appreciate what homemade is all about, particularly when it comes to rolls. Feel free to follow along and laugh at with us as we stumble through this process of ridding our house of processed junk.